It’s been an exciting couple of weeks here at Precision Fermentation. 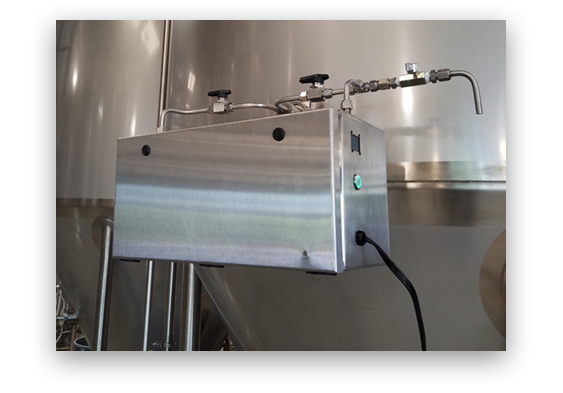 First, a little context: Delivering a great integrated hardware/software fermentation monitoring solution goes beyond producing craft brewing equipment. It is complex and fascinating work integrating so many technologies into a seamless system. And, there are a few must-have items to make this happen: Extremely talented beer-science, engineering and software professionals, great US-based manufacturing partners, and – perhaps most importantly – FWBs. No, not Friends With Boats (these are good too), but Friends with Breweries! Over many months, we’ve been working with regional craft brewing leaders as subject-matter-experts, advisors, and testers. They are part of the Precision Fermentation “Early Adopter Program,” and while it’s closed to new members, we’re proud of the assembled group of experienced brewers who have offered their time and insight to help our upcoming BrewMonitor System launch deliver tremendous value to you, busy craft beer professionals. So, that said, back to the excitement: We’ve been working with one of our FWBs to install and test a line-manufactured BrewMonitor X-1 prototype in a live production setting. Being the perfectionists that we are, we’ve of course found things to tweak. But the upshot is our comprehensive, real-time fermentation monitoring system is now in Beta and on track for our summer release. Our FWB is thrilled with the results, and so are we. 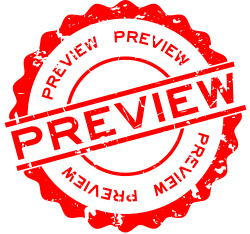 More BrewMonitor news is coming soon. Be the first to know: Sign up in the form in the right-hand column to receive this blog in your inbox.